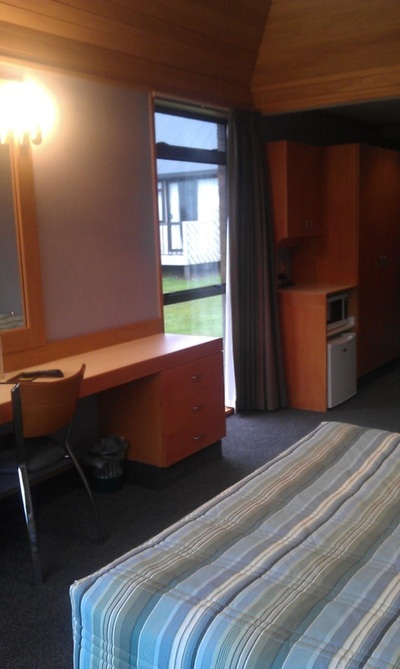 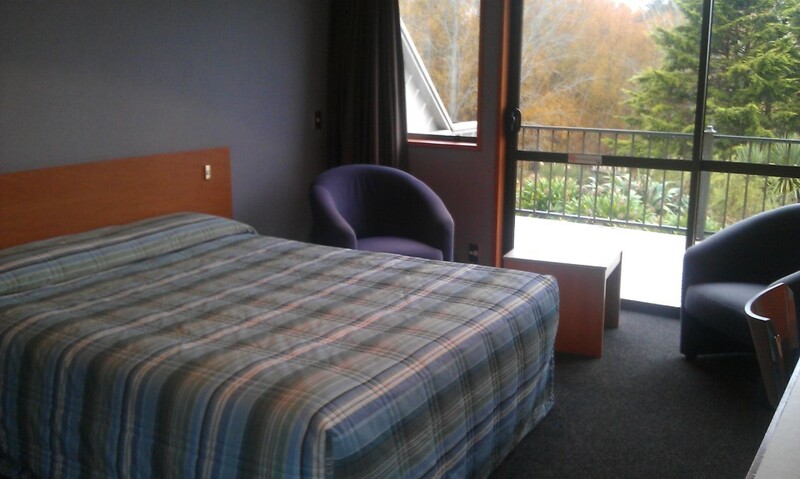 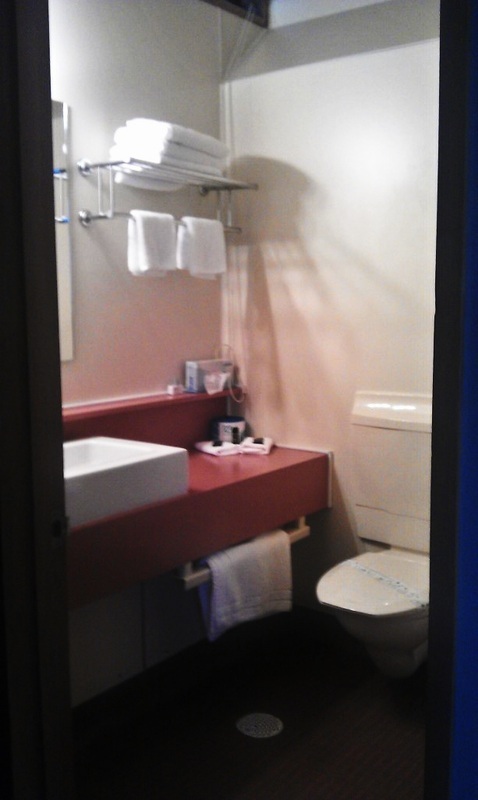 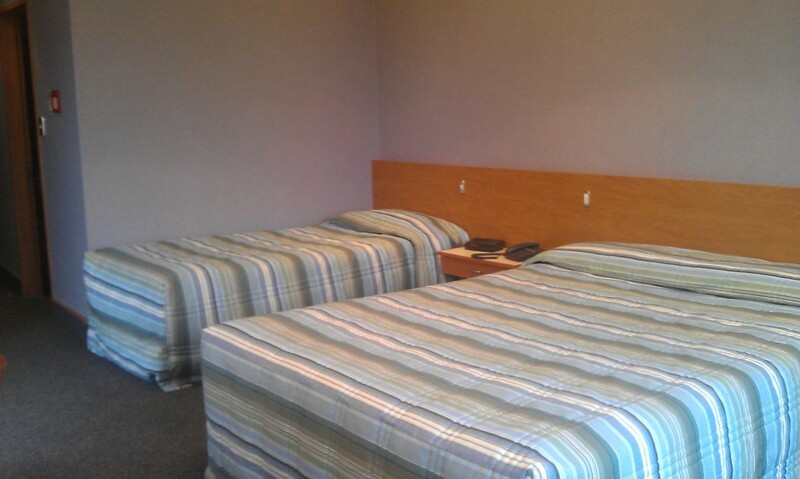 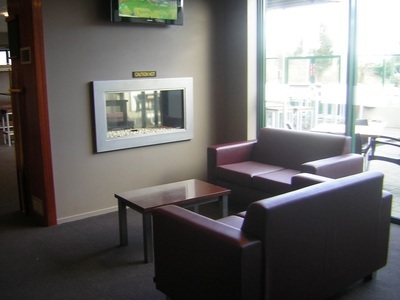 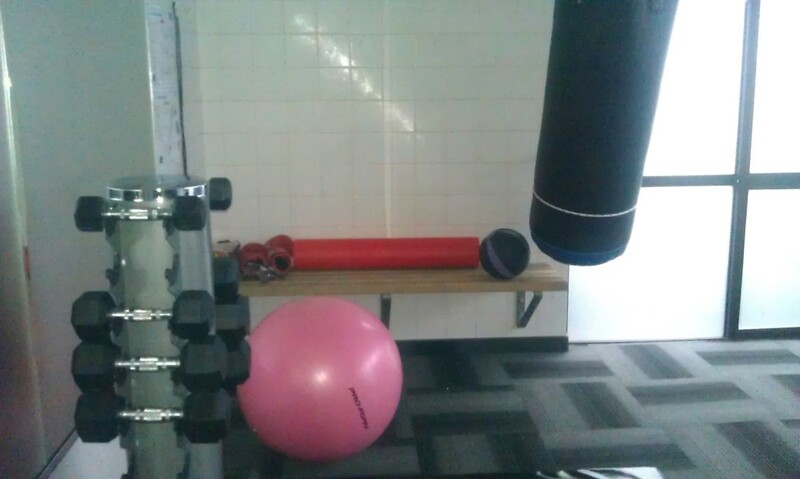 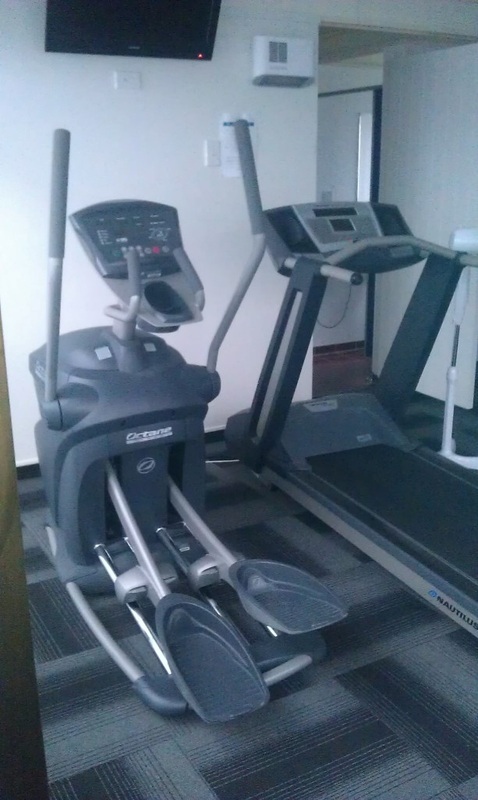 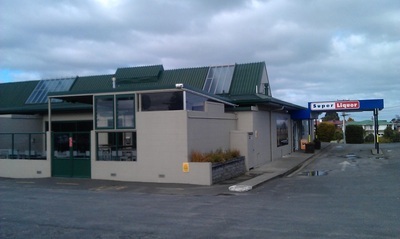 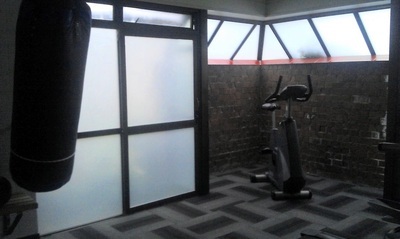 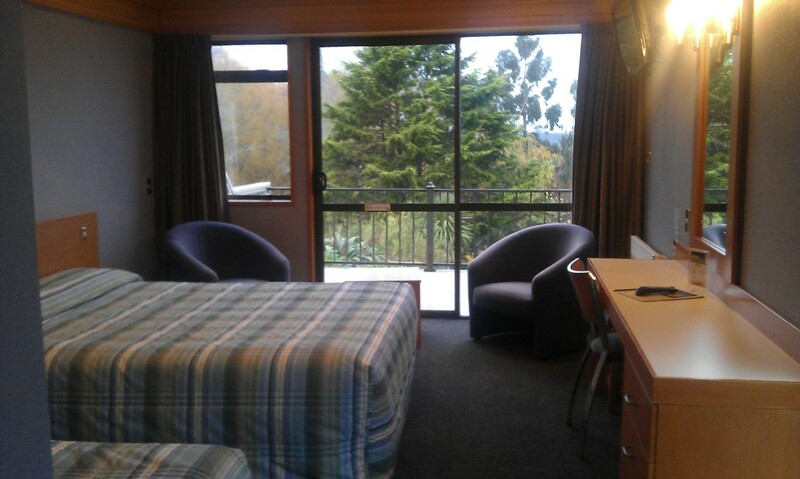 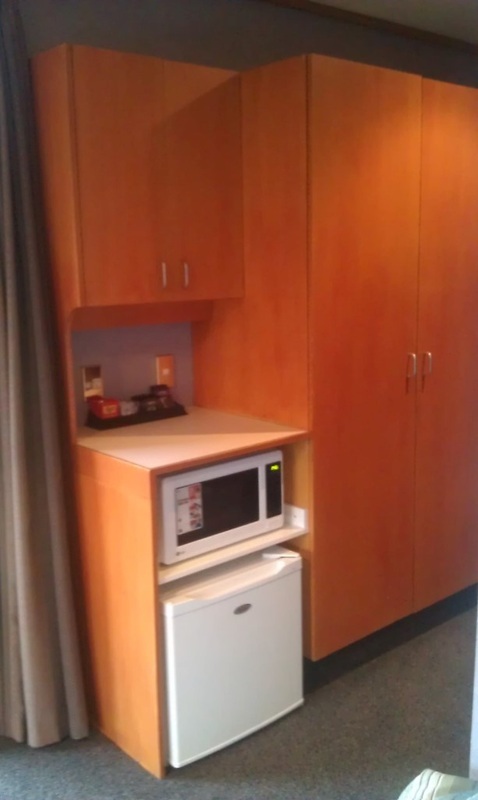 18 comfortable studio accommodation units and a guest gym and laundry. 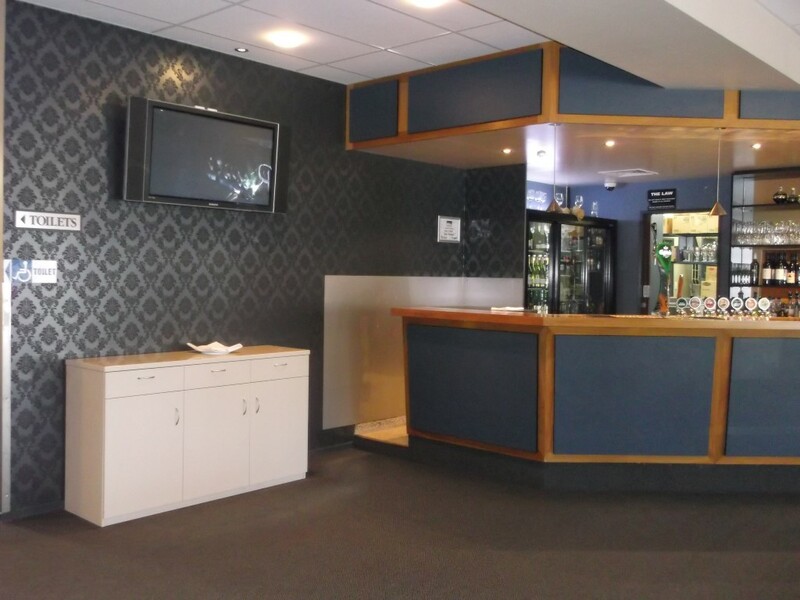 Located on the southern hill of Balclutha heading toward Gore, the Rosebank Lodge is our superior hotel offering a "One Stop" shop. 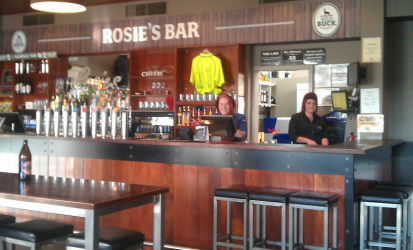 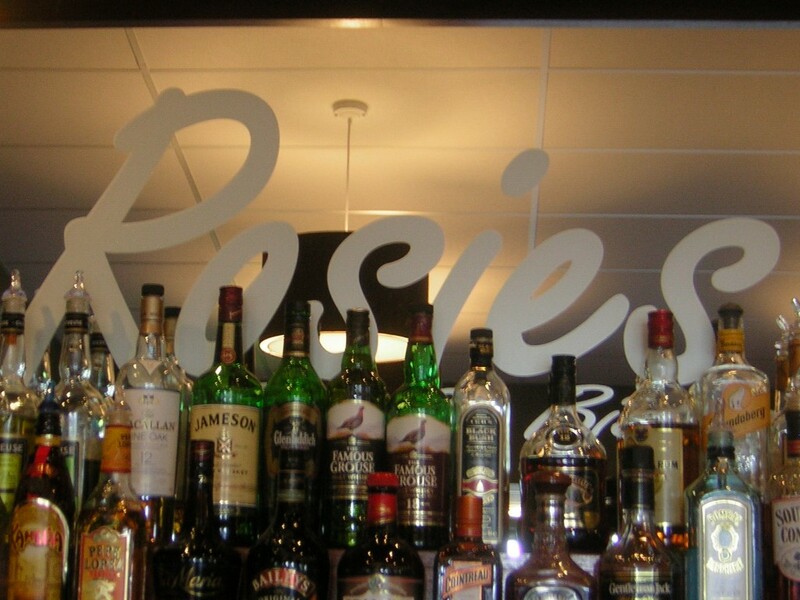 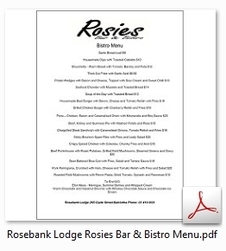 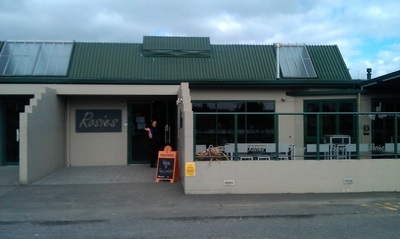 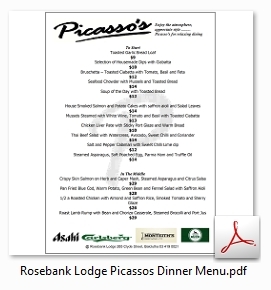 The Rosies Bar & Bistro offers convenient, relaxed & affordable Bistro styled meals from 10.00am to 9.00pm daily. 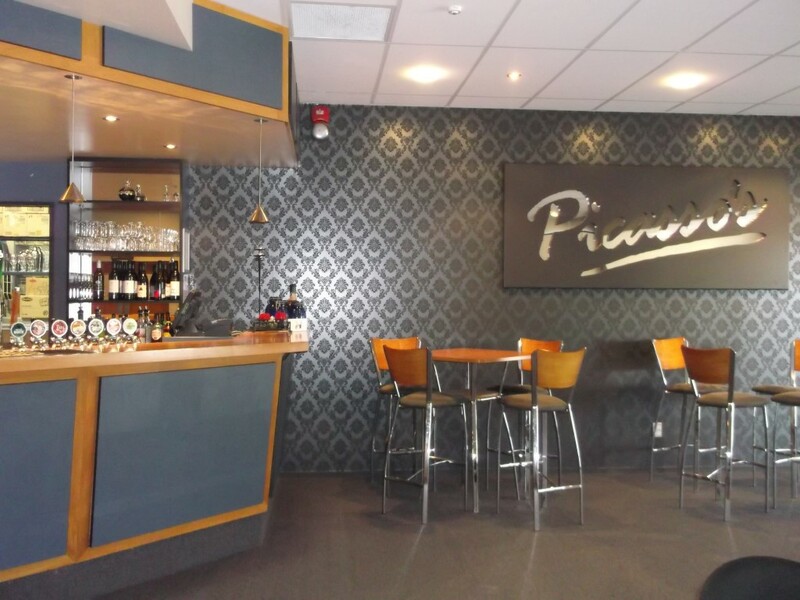 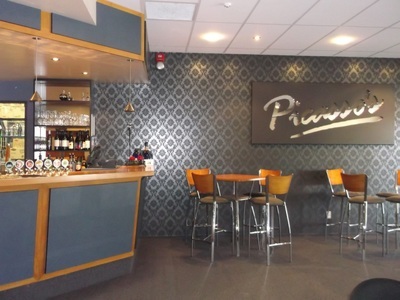 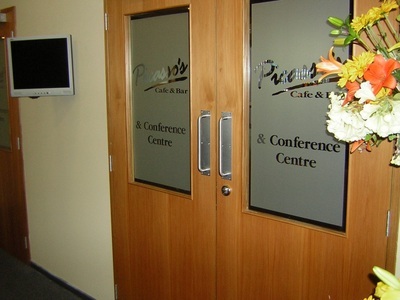 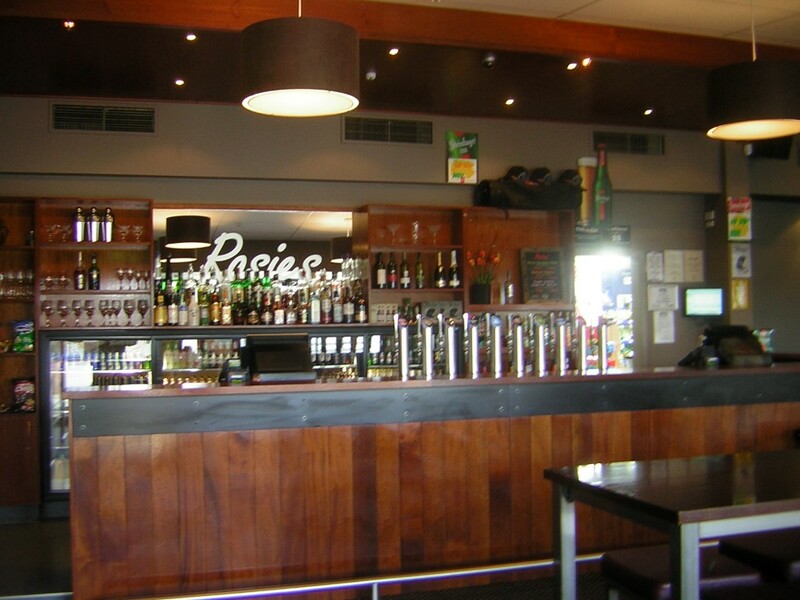 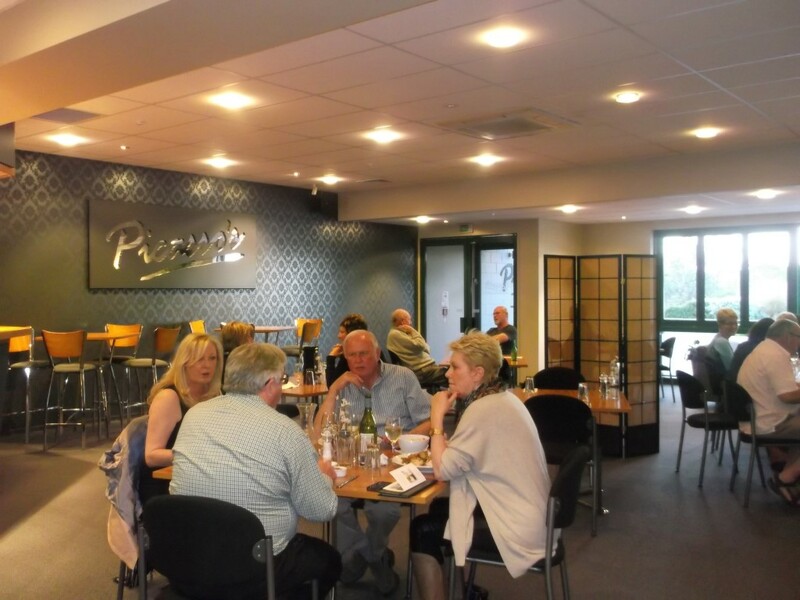 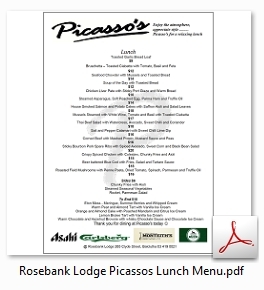 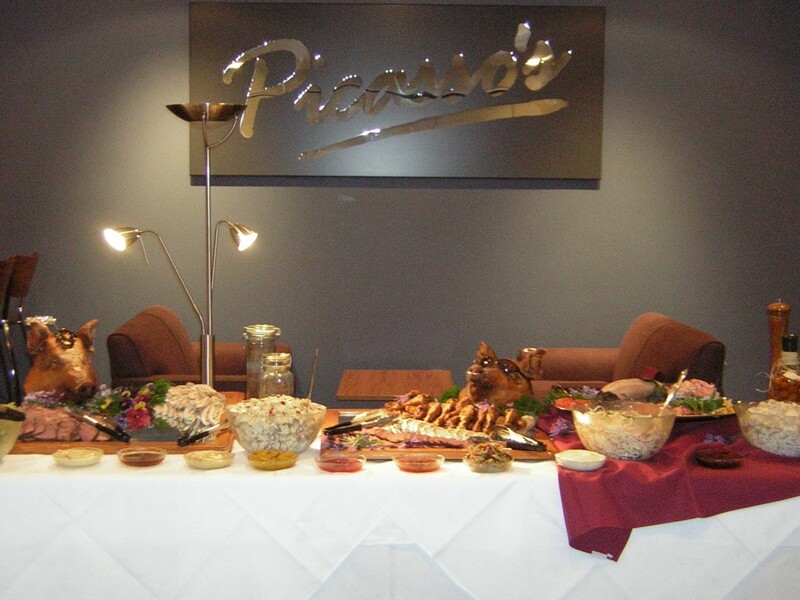 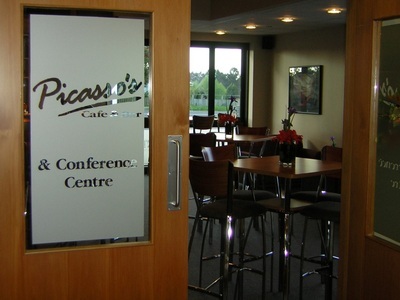 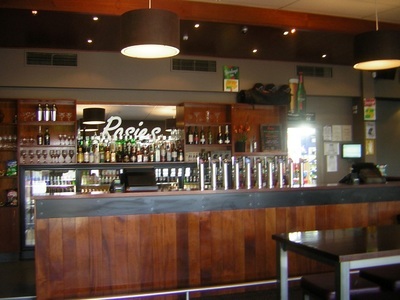 Whilst the Picasso's restaurant offers fine food for breakfast, lunch and dinner daily. 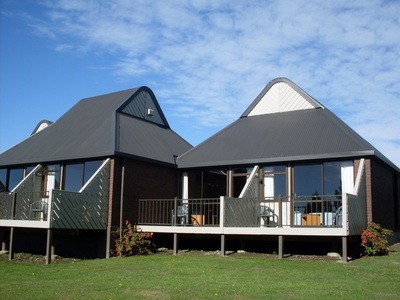 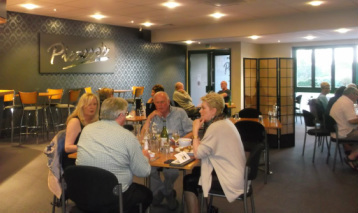 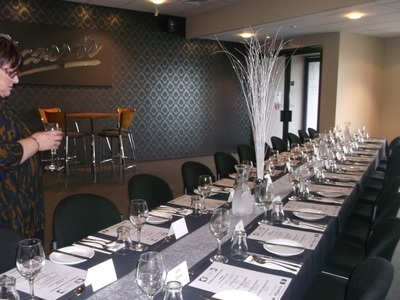 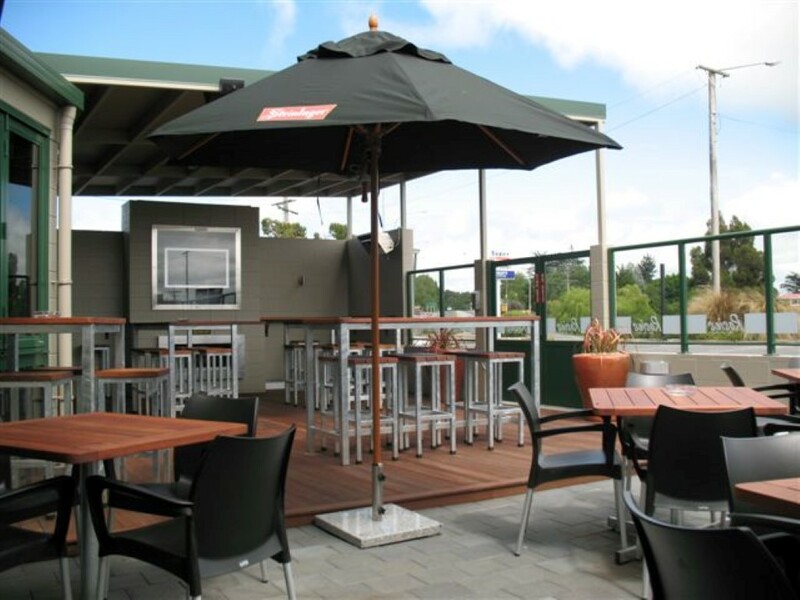 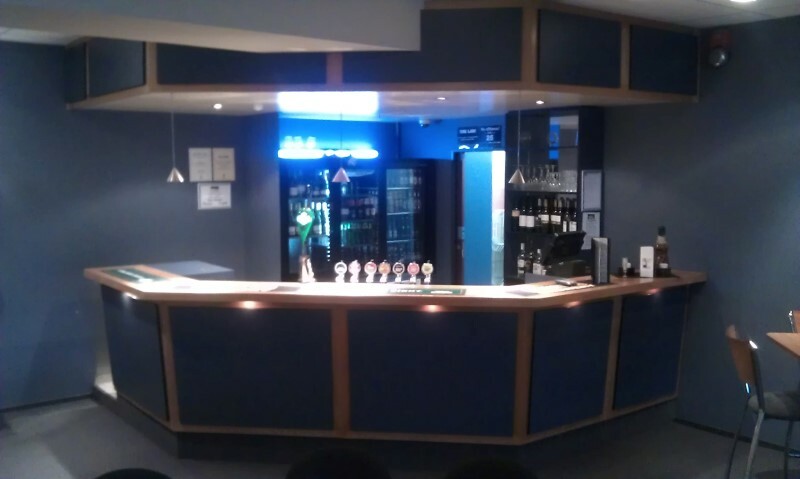 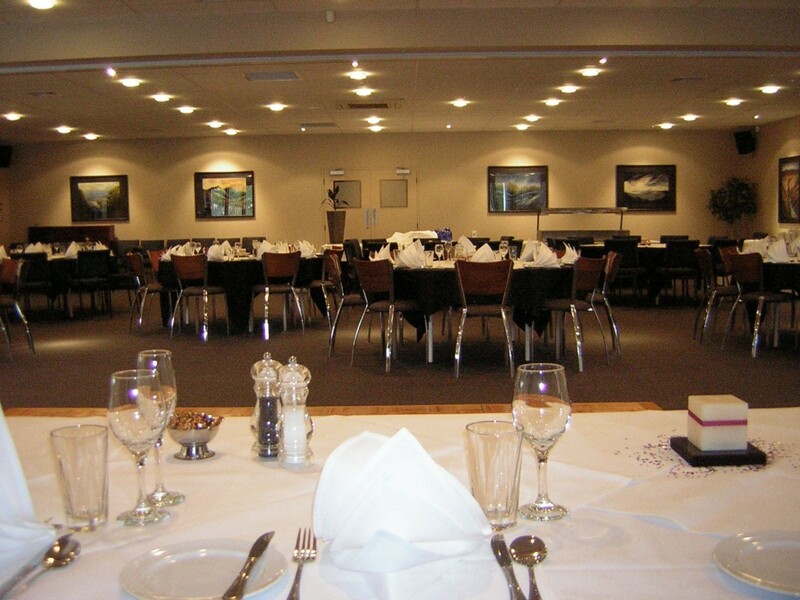 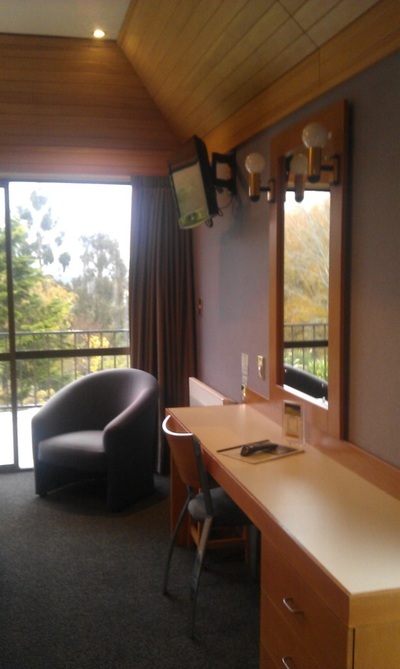 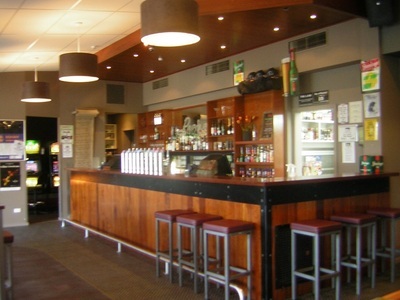 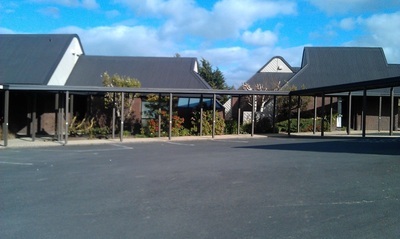 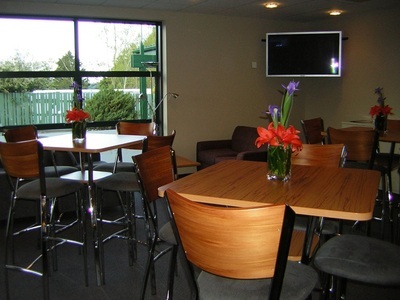 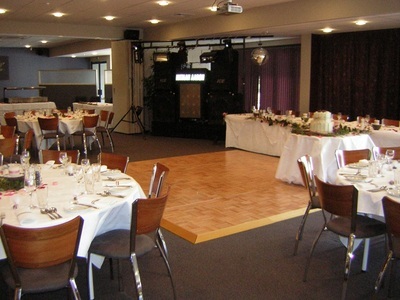 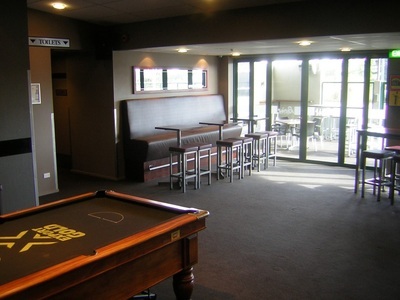 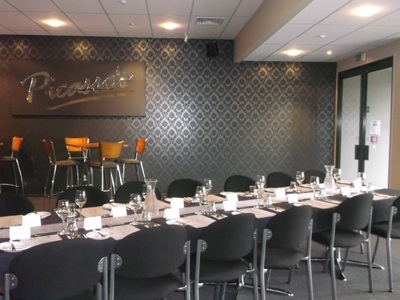 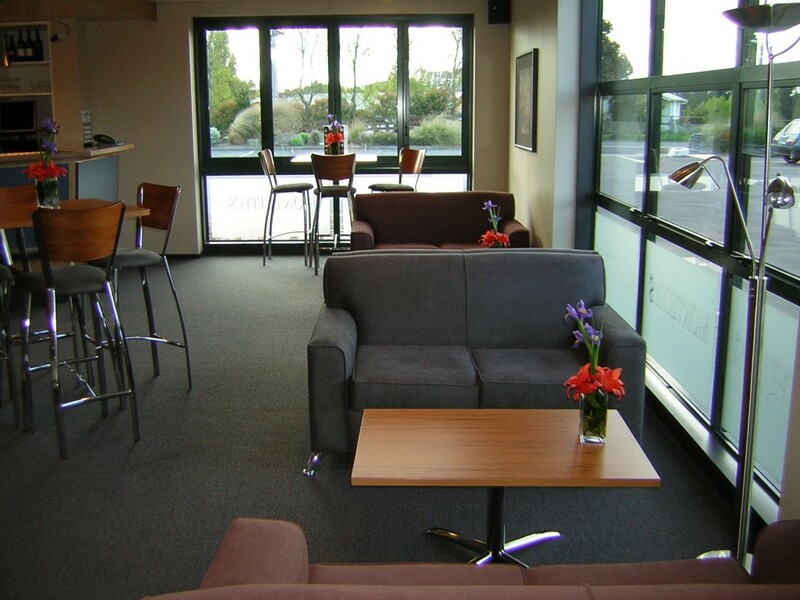 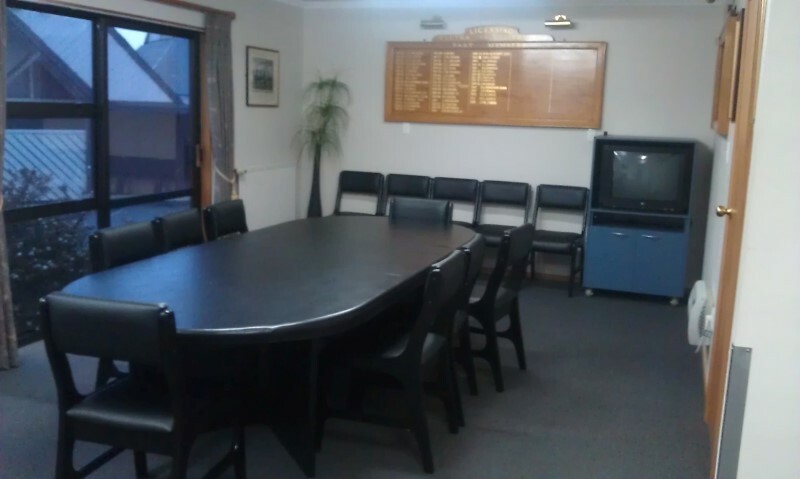 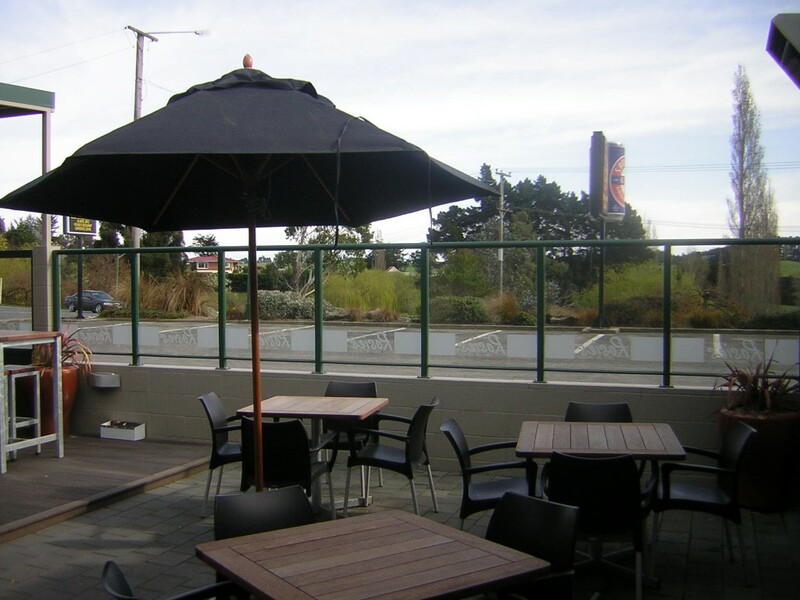 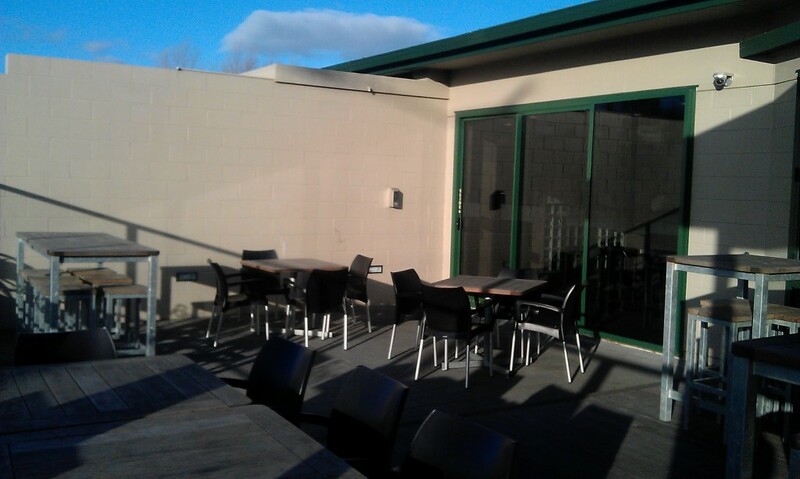 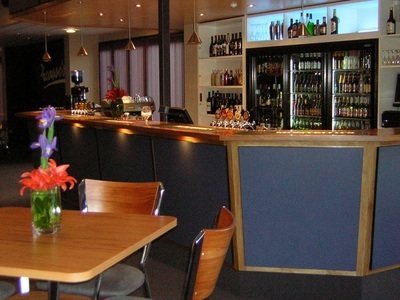 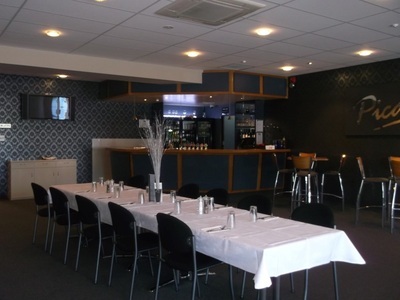 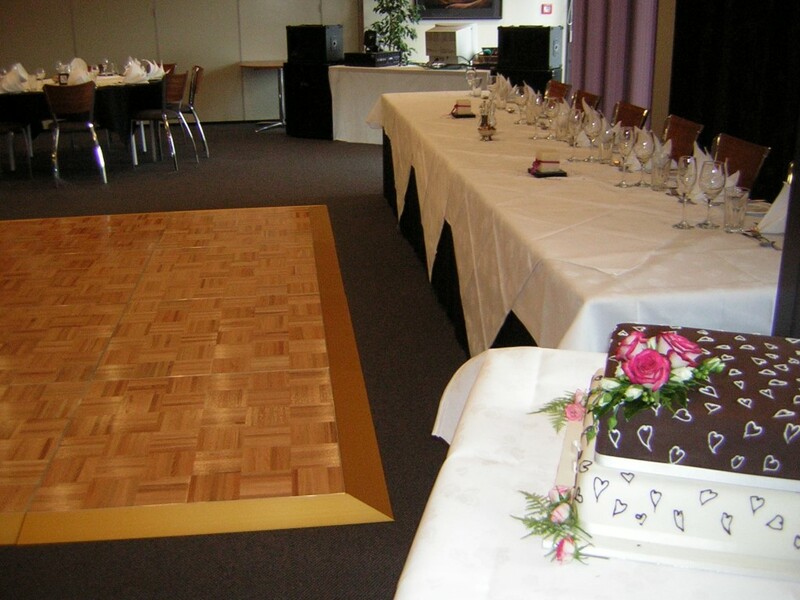 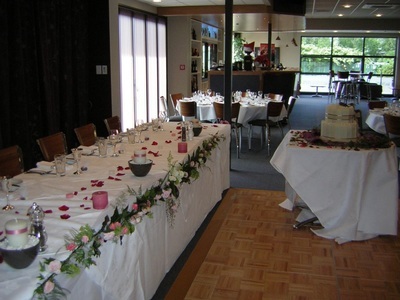 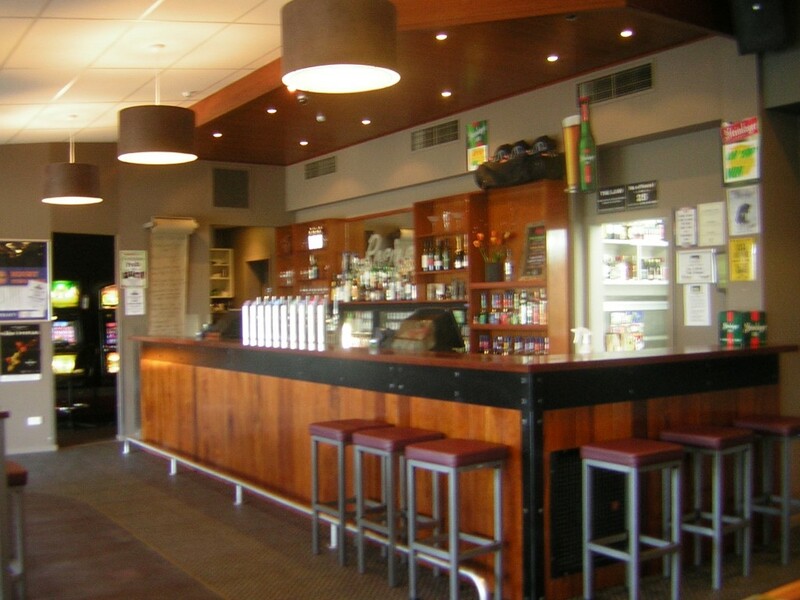 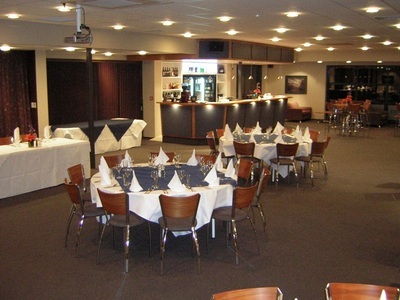 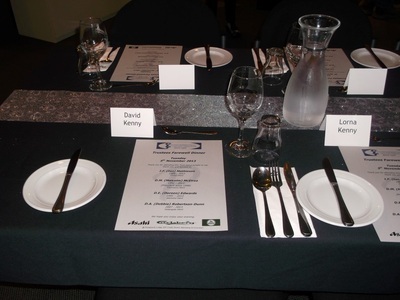 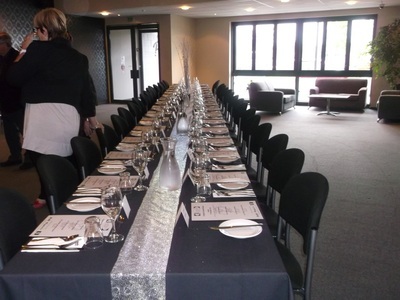 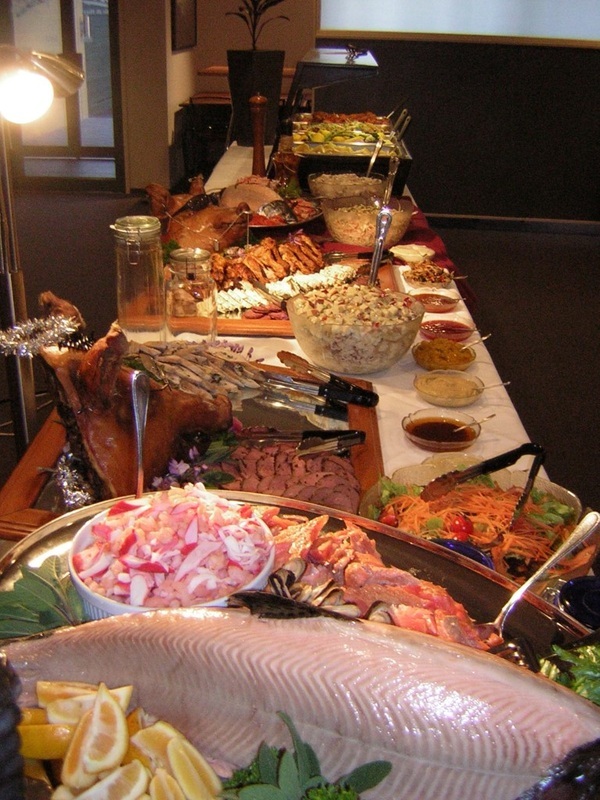 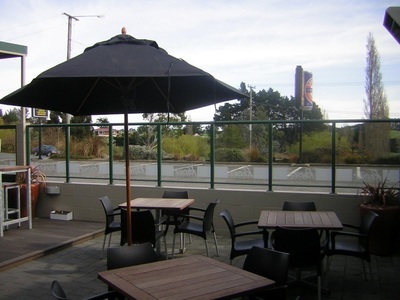 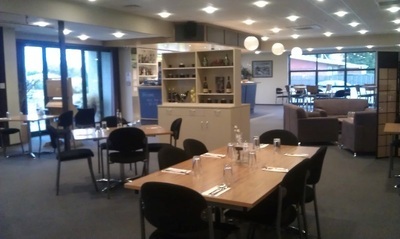 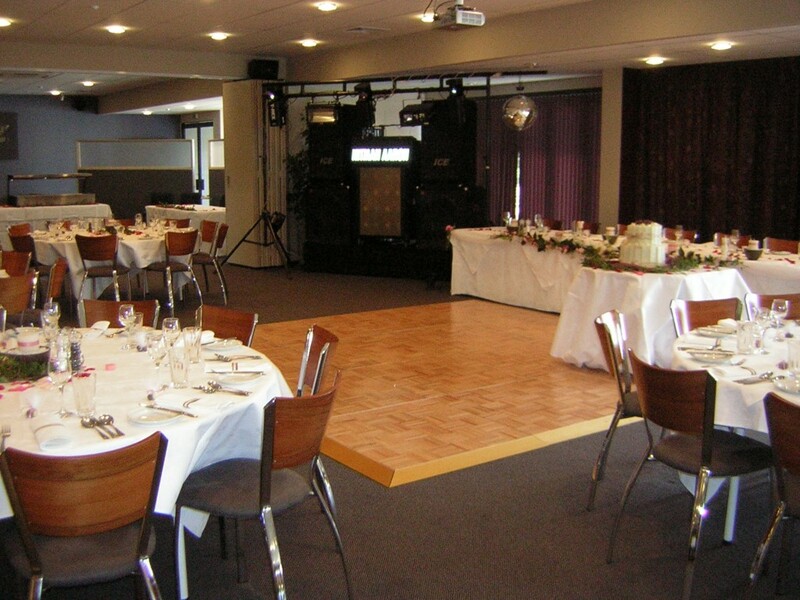 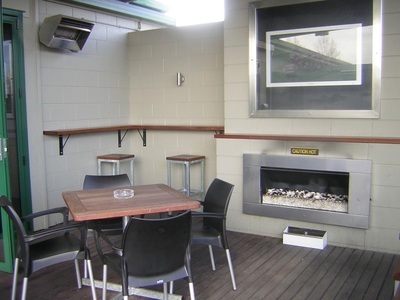 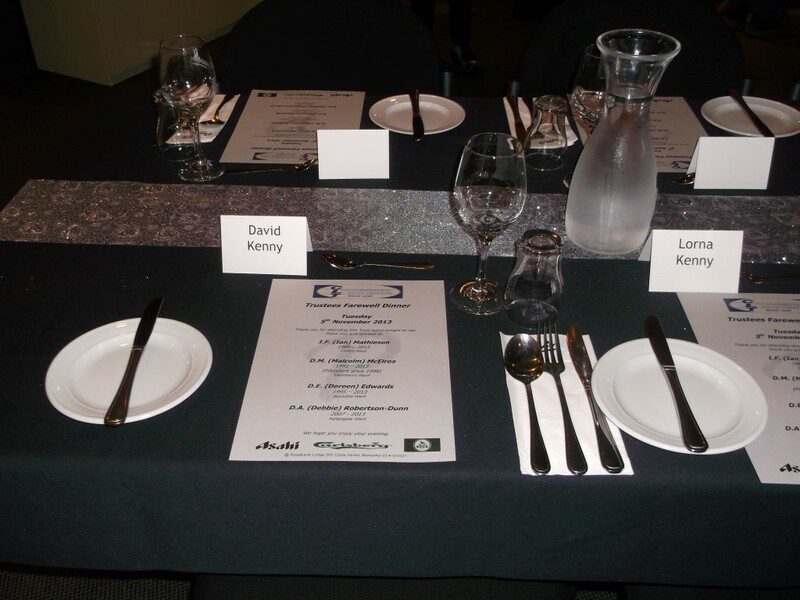 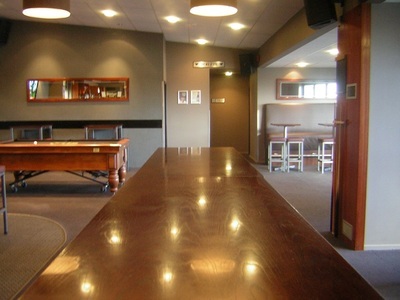 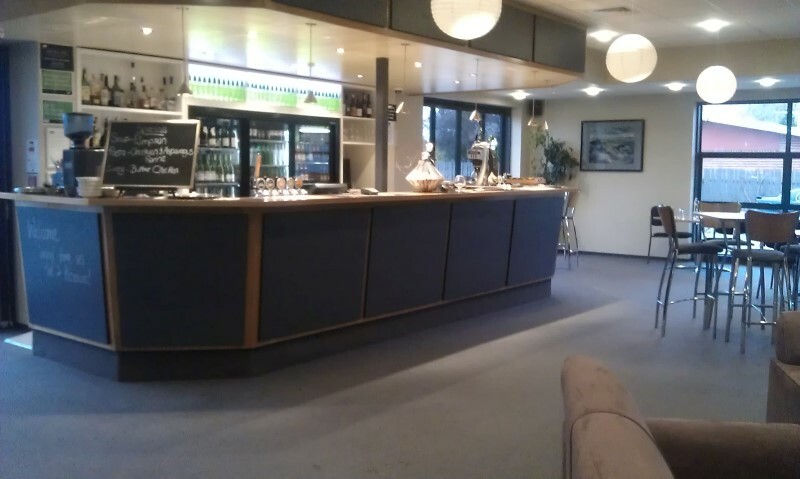 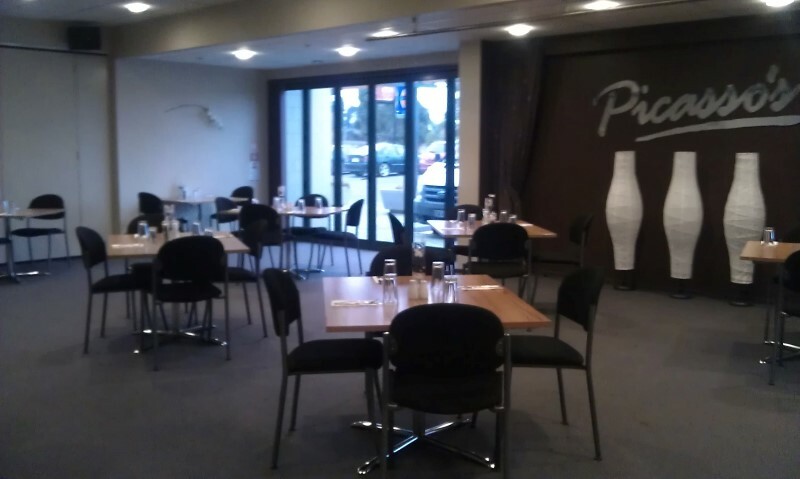 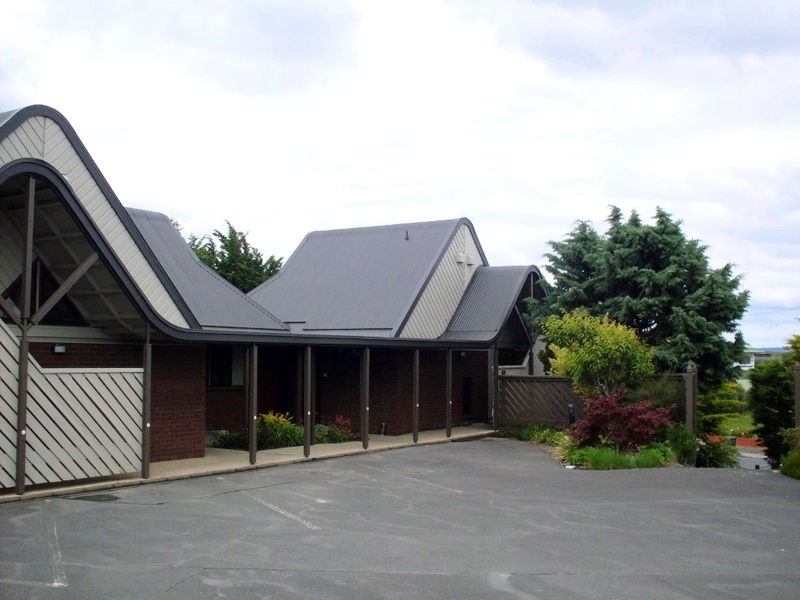 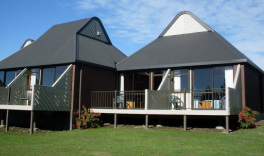 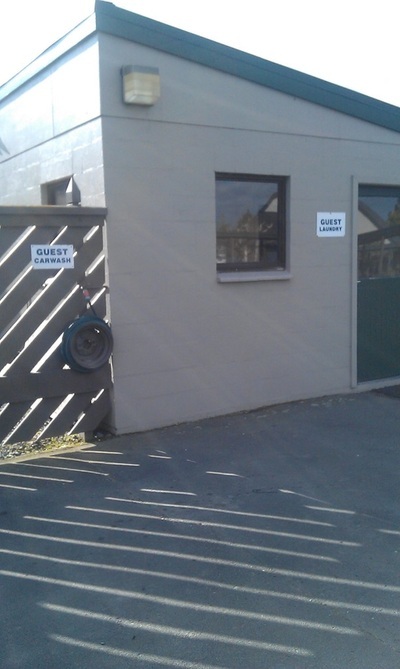 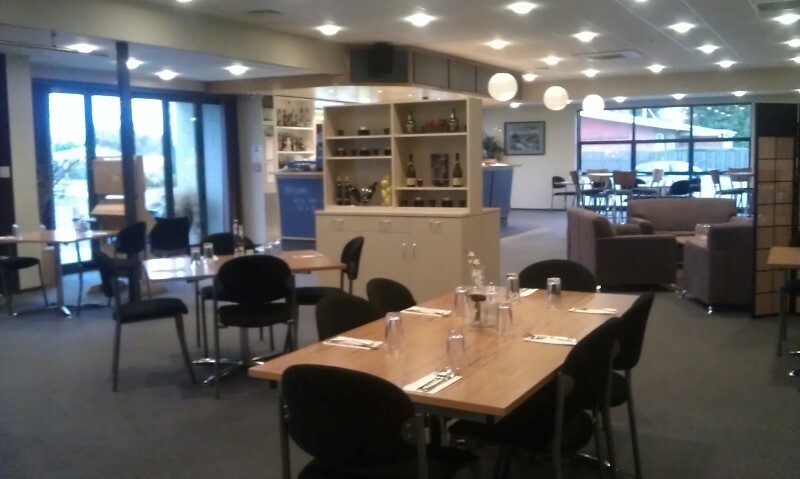 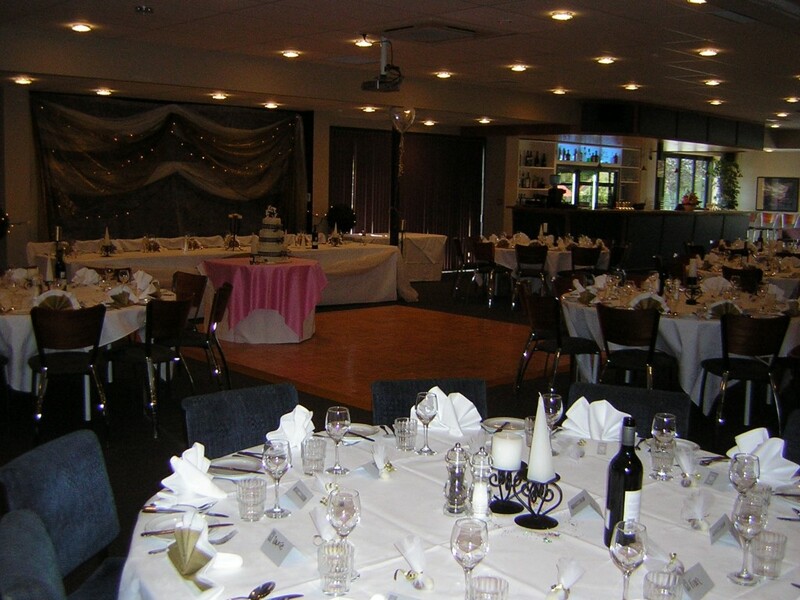 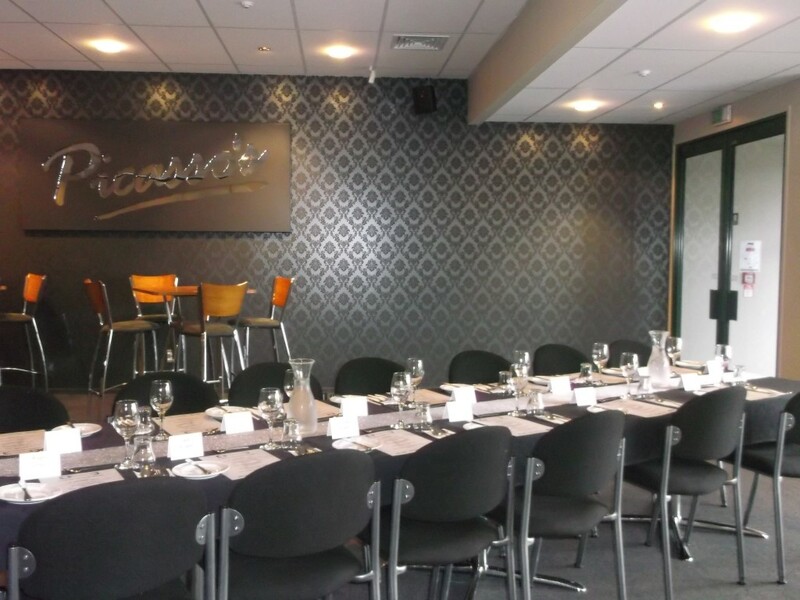 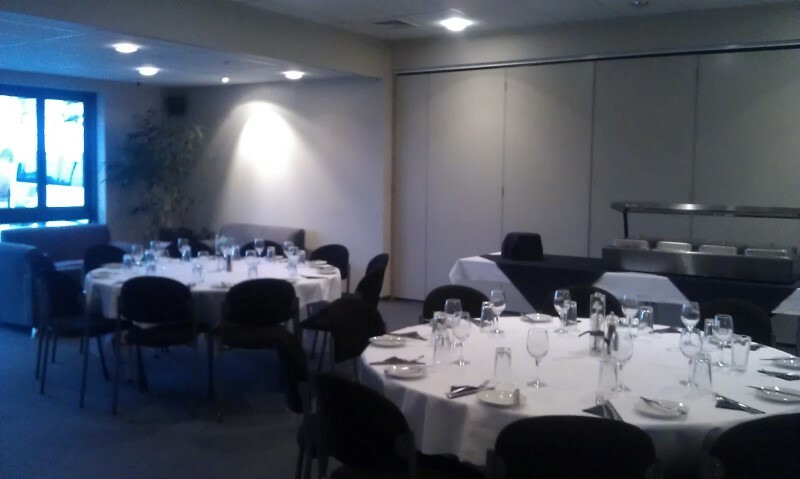 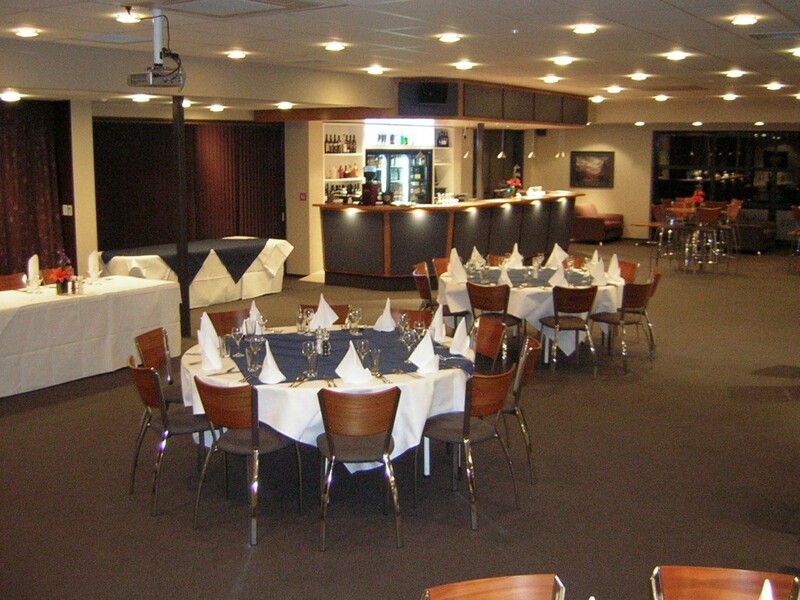 The Rosebank Lodge is suitable to host a variety of events and / or functions, so please contact either James Turner on manager@rosebanklodge.co.nz or Alicia Watson on fandbmanager@rosebanklodge.co.nz to have them assist you with your requirements. 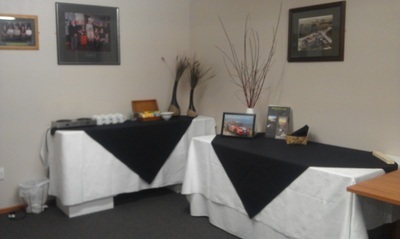 James and his team go the "extra" mile to make your visit / event a memorable one. 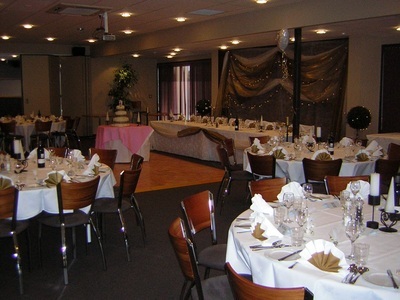 We specialise in Weddings. 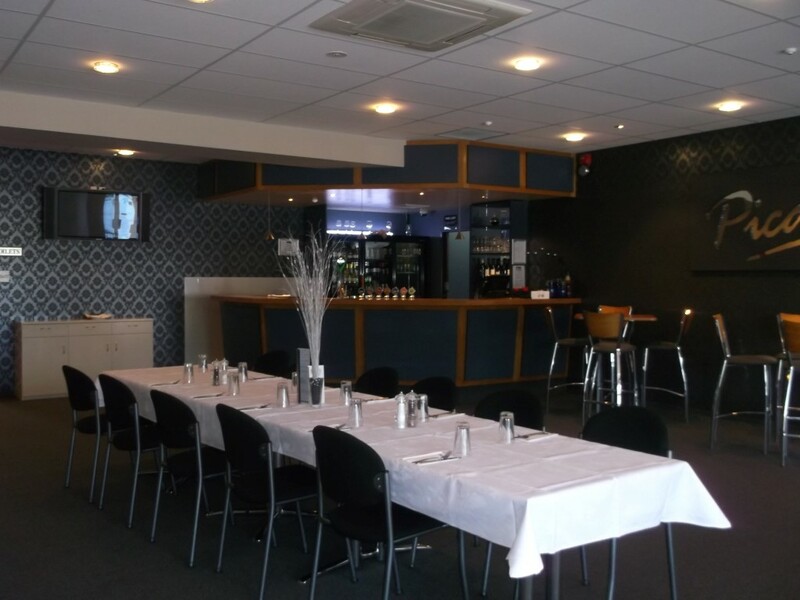 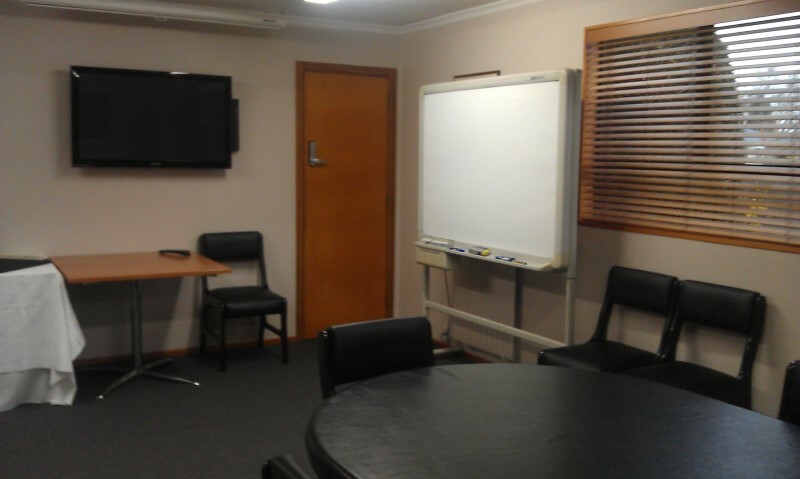 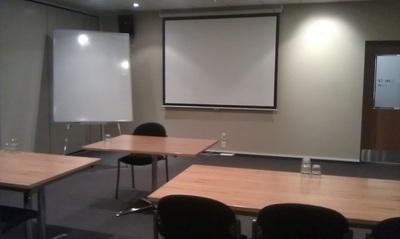 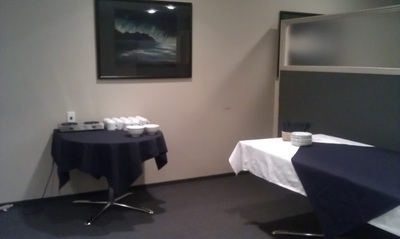 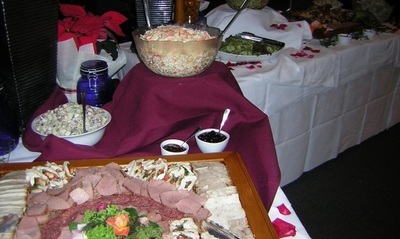 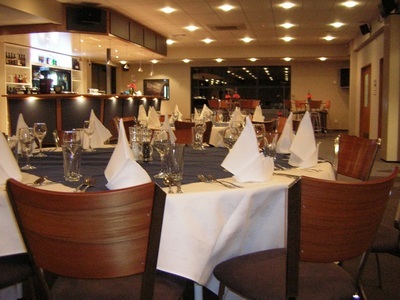 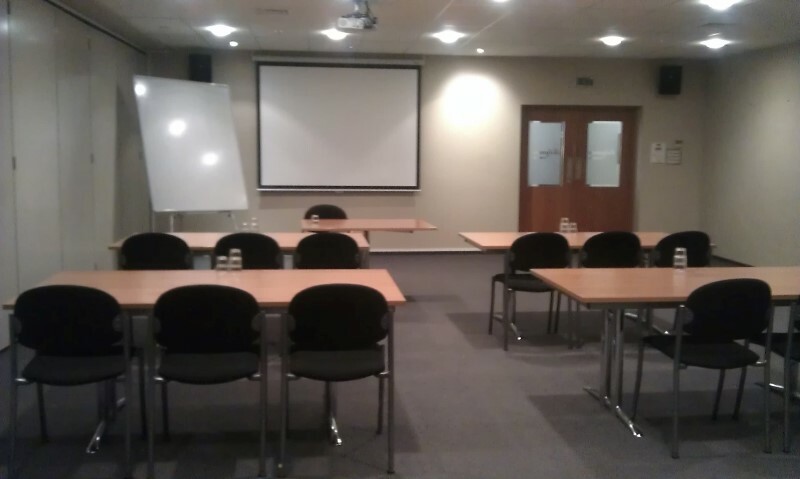 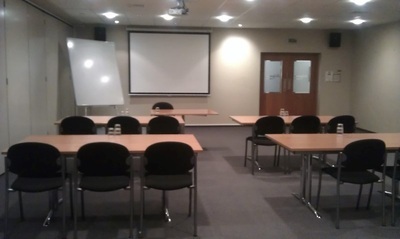 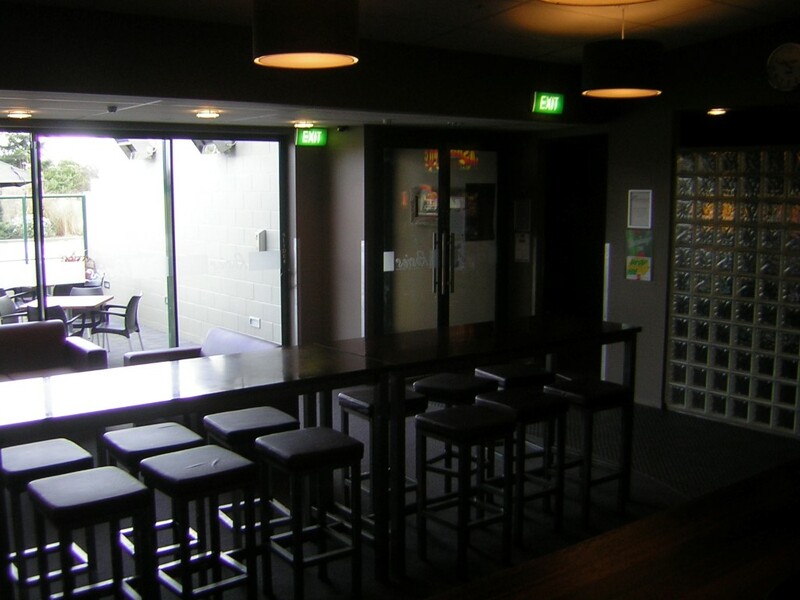 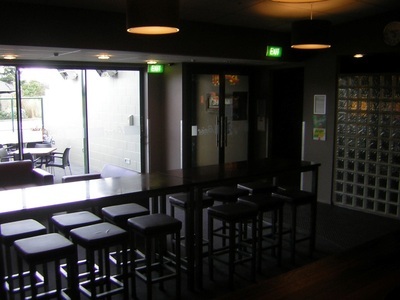 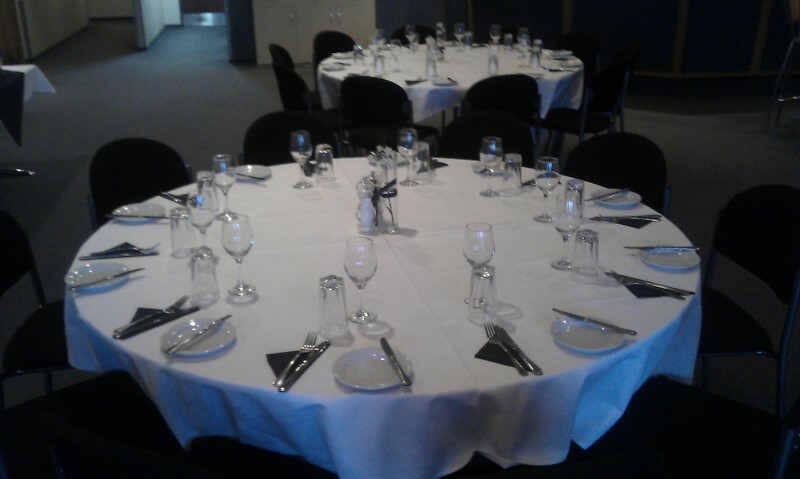 We have a large and small rooms for all types of meetings and functions to suit all needs. 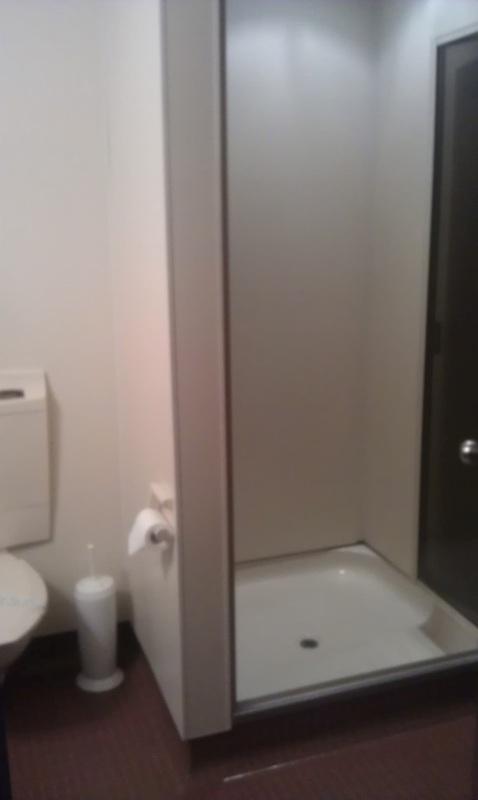 18 comfortable studio units with laundry and gym facilities.